Welcome to Dr Peter Etcell and Associates. We are so glad you found us and are honoured that you are considering our dental practice to look after your family’s smiles. In the digital age, it is easy to feel like a face in the crowd. Our practice believes that maintaining long-term relationships is satisfying for both our patients and our team. 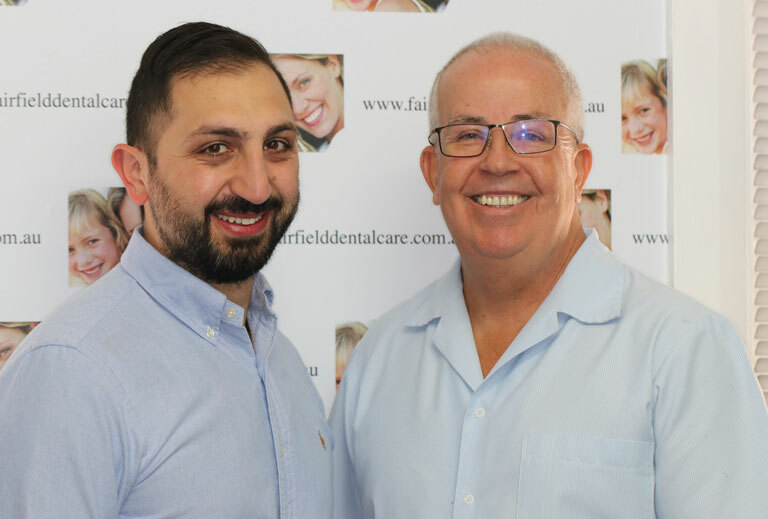 Developing long-term relationships with the families in Fairfield and the surrounding area helps us take better care of you – both as a person and with your dentistry. You will always be greeted by name and introduced to our team so you can get to know us as well. We love to watch families grow and have many patients who now bring their children to our practice. We love that we have loyal multi-generational patients who feel confident enough to recommend us to friends and family. With few exceptions, Dr Etcell can provide most of the dentistry that you will need right here in our practice. By reducing the trips across town for specialist treatment, we are helping busy families make it easy to care for their smiles. That being said, if you would feel more comfortable with an office that offers IV or hospital sedation, we are happy to arrange that for you. Ultimately, we want you to feel confident and comfortable. From your child’s first dental visit to placing dental implants, our experience and gentle treatment style improves lives. Our Fairfield dental practice is located just 200 metres from the Fairfield station. We are right on the roundabout at Harris and Ware Street. 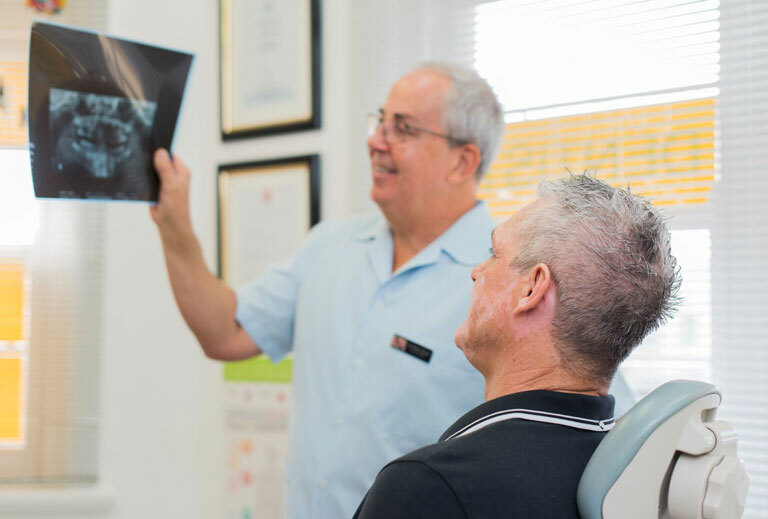 We proudly serve the communities of Horsley Park, Liverpool, Fairfield, Guildford and the surrounding suburbs, helping our families enjoy lifelong healthy and beautiful smiles. 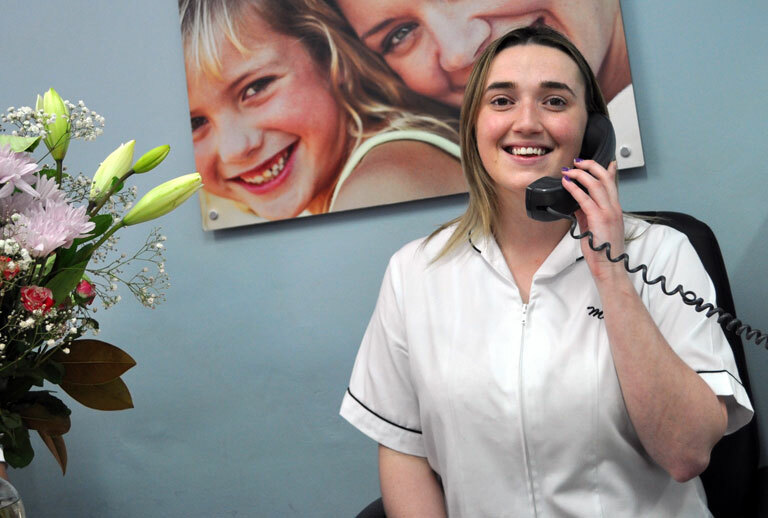 Give us a call to arrange your next dental appointment or if you have a toothache or emergency. We are here when you need us. Our helpful and friendly team looks forward to exceeding your expectations and to making dentistry a welcome part of your health and wellness regimen.